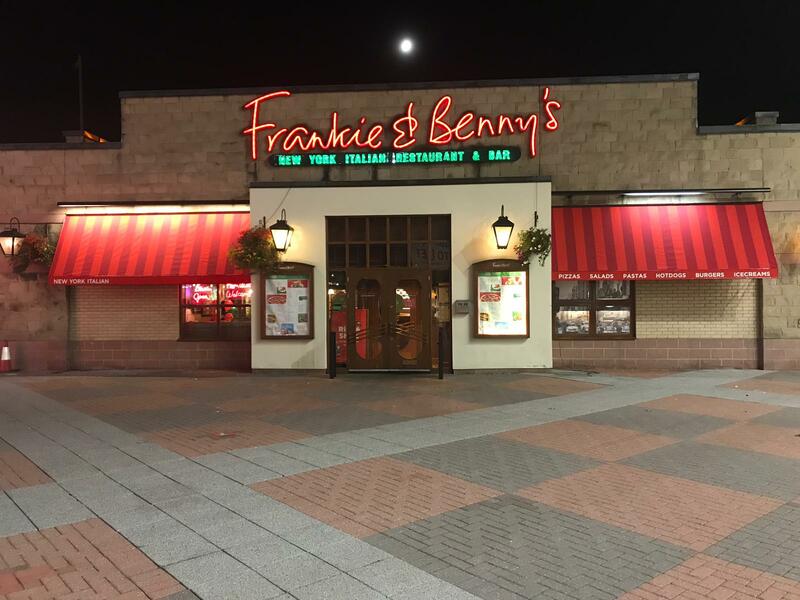 A late night recover for Frankie & Benny’s in Bradford, another restaurant in the group that recently had an interior and external refurbishment. 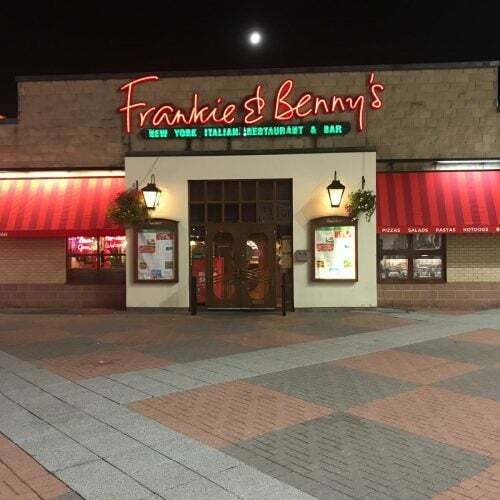 Radiant Blinds & Awnings recovered their existing frame work that we initially installed back in 2009. The team were pleased to see that no repairs were needed, just a clean and then the new red stripe covers were attached. All made in our London factory by masters of their trade.